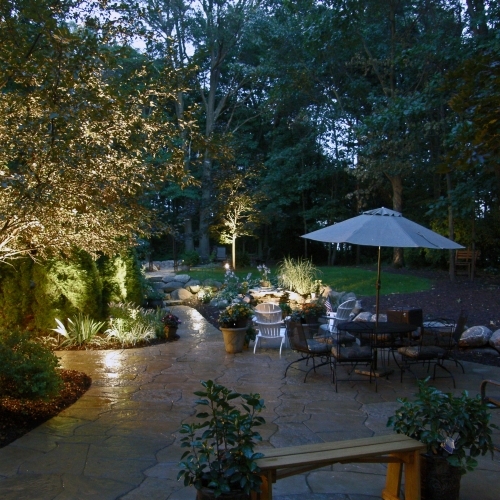 Landscape lighting can truly improve the aesthetics of your landscape, while also adding visibility and increasing security. Our company is here to design and install your system so are always feeling more comfortable at your property in Howell. Our professionally trained service staff is also ready to aid you at all times if you are ever experiencing issues. 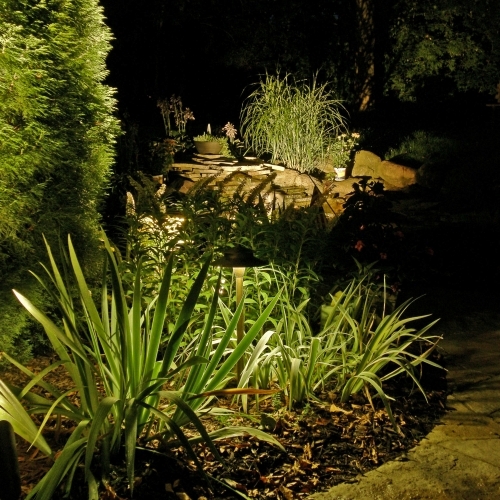 You can satisfy every single one of your illumination needs and save energy with low voltage LED lights. Brass, copper and cast aluminium fixtures are available. 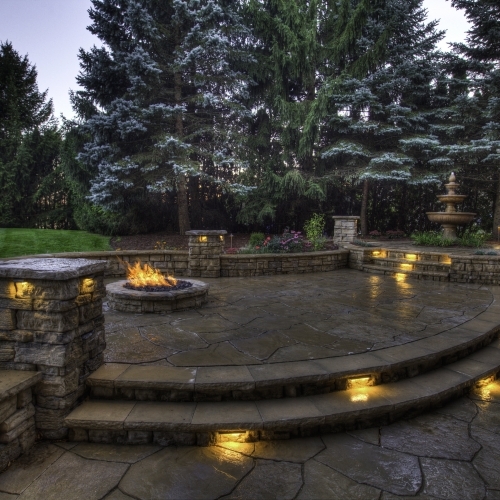 We offer outdoor lighting from Vista, Encore and Kischler, and we can create a completely unique custom design for your home or business.